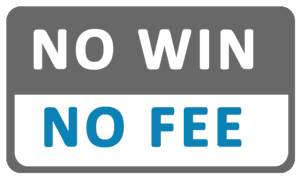 Contest Probate Solicitor No Win No Fee Going Legal Ltd.
need for Contesting a Probate on No Win, No Fee basis. For Contesting a Will No Win No Fee to get your maximum inheritance, contact us today. 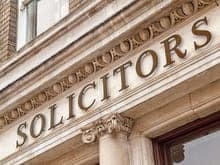 Are you looking for a genuine No Win, No Fee Contest Probate solicitor for your inheritance dispute claim? We can help. When can a will be contested? Common principal reasons for contesting will includes validity, fraud, and lack of execution. Find time limit and cost to contest a Will no win no fee basis. How long has the claim handler been established? Will the Solicitor ensure that you receive the maximum inheritance due to you on a commercial basis, should your case be successful? If you have been treated unfairly, or have received nothing or less than your rightful inheritance following the death of a relative you may have grounds to make a claim. Unfortunately, during the Probate process beneficiaries are frequently treated injudiciously, receiving less than their rightful inheritance following the death of a relative. Contest Probate Solicitor No Win No Fee Basis! Since 1999 we have been dedicated to helping people who have been unfairly treated during the probate process, ensuring that they receive their rightful inheritance following the death of a relative. There are various grounds when you may wish to contest a Will through the courts. 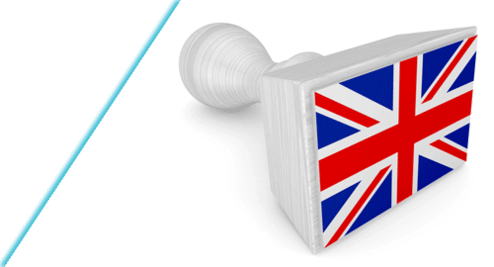 The most common reason is that someone feels aggrieved about the distribution of the Testators’ Estate, perhaps because the Will that the Testator made is missing, has been destroyed, or is legally invalid. Whatever your situation is, we may be able to help. 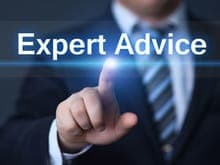 Going Legal can recommend to you firms of solicitors with expertise in Contested Wills who can provide you with advice about how a Will could be declared invalid. If so, the previous valid Will made by the Deceased will stand in its’ place and a Grant of Probate applied for. In the absence of any such previous Will, the Testator’s estate will be distributed in accordance with the Intestacy Rules and Letters of Administration will be obtained, instead of a Grant of Probate. You can choose to contest a testators’ Will or challenge it through the courts if you have reason to believe that the Will has not been executed (completed) correctly. You cannot contest the validity of a Will simply because you do not like its’ content, or because you simply believe you should have received a greater Inheritance. You may challenge the validity of a Will for a number of reasons. Amongst the most common are that the Will was not executed in line with current legislation, the Will was lost or destroyed, fraud occurred during the execution of the Will, or the beneficiary did not receive their Inheritance. For further details on the whole process of how a Will can be contested, contact one of our Will claim specialists to see whether your claim warrants further investigation. There are no hidden costs and if your claim qualifies, we will introduce you to an experienced Wills and Probate solicitor to proceed with your case on a genuine No Win No Fee basis and provide you with fair and honest guidance for all your contested probate needs. Are you looking for a no win no fee probate solicitor for your contested probate claim? Contact us for your NO WIN NO FEE help! For guidance in Contesting a Will to your maximum benefit, contact us today.